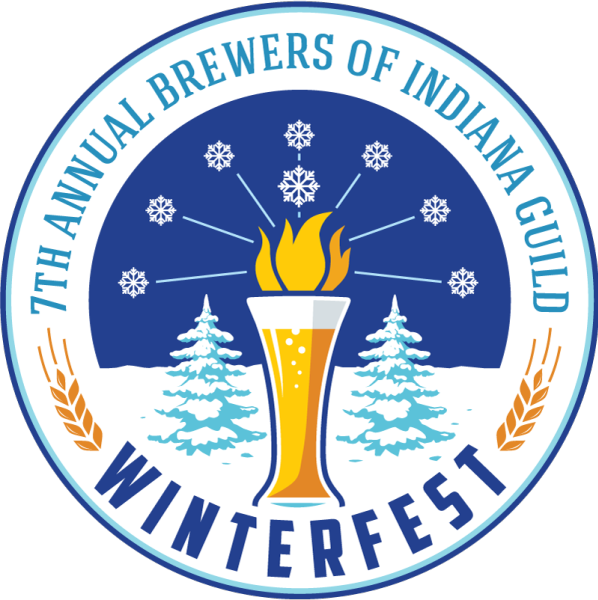 The Brewers of Indiana Guild pulled off another successful Winterfest Saturday, with 102 breweries serving 6,000 attendees. The Guild wisely doubled the floor space this year without selling more tickets, so there was less jostling but just as much fun. On the other hand, we may never learn. Many people still don’t know when to say when: the gaggle of girls who, long after last call, kept roaming from brewer to brewer begging for beer. The youngish man who appeared to have lost his official festival tasting cup, but kept looking for it—in his wallet. The guy covered in brewery stickers, slumped against the wall, apparently abandoned by his friends. If you have the official two-ounce pour from each of the 102 breweries on hand, that’s nearly 13 pints of beer. And some breweries brought 20 or 30 beers. If you’re out to get drunk, a brewfest isn’t your most efficient choice, but plenty of people manage. Lots of breweries (especially some of the newer ones) presented lots of really weird beers—perhaps trying to imprint their brand on people’s memories. The oddball that I liked best was Here Gose Nothing Wild Sour from Destihl, citrusy with coriander and sea salt. It tasted like SweetTarts pot pie. The beer that disproves my younger-breweries-try-harder theory: Dogfish Head Chateau Jiahu, an 8,000-year old formula that, according to the brewery’s website, combines “orange blossom honey, muscat grape juice, barley malt and hawthorn fruit” and is then fermented with sake yeast. 18th Street Brewery’s Berliner Weisse. This Gary brewery and Three Floyd’s had the longest lines all day long. Best promotional item: canned water from iCan Solutions, showing off its to-your-door canning operation. I was also glad to see all the Winterfest Eve parties and tap takeovers that showcased hard-to-find beers and newer breweries the night before the sold-out main event. 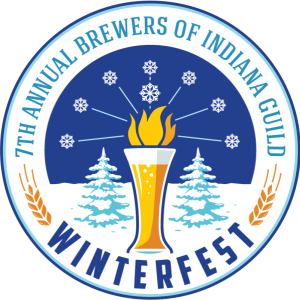 There’s really no excuse for drinking bad beer in Indianapolis, especially on Winterfest weekend.